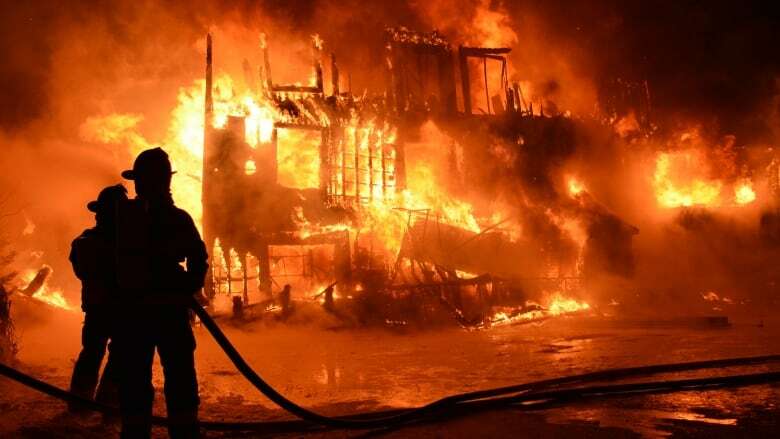 An overnight fire at a seniors' residence in L'Isle-Verte, Que., that killed 32 people in 2014 prompted new safety measures to protect the elderly, but some financially strapped operators have found ways to avoid meeting those higher standards. 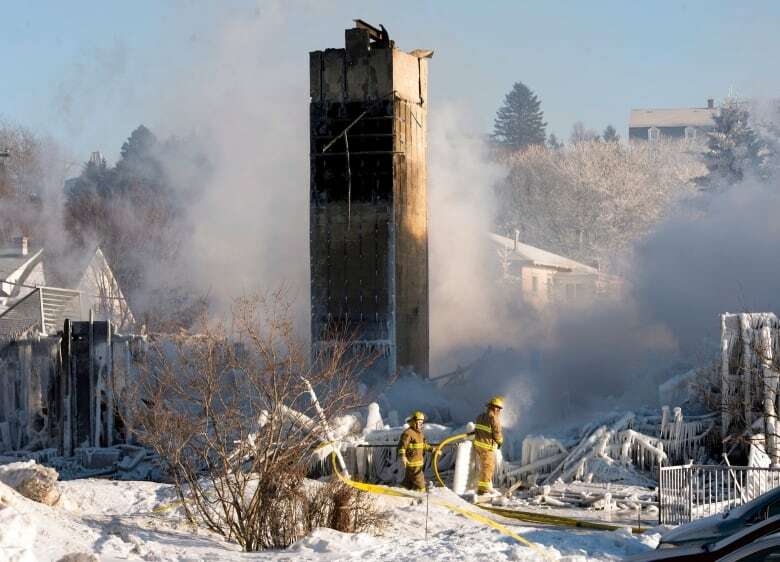 In the five years since a fire ripped through a seniors' residence in L'Isle-Verte, Que., killing 32 residents, scores of new rules have been adopted by the province to make sure such a tragedy never happens again. But a combination of loopholes and prohibitive costs means that many of these protective measures haven't been widely implemented. The fire broke out just after midnight on Jan. 23, 2014, in the Résidence du Havre, about 450 kilometres northeast of Montreal. The residence housed 50 elderly people, many of whom used walkers and wheelchairs. A coroner's report released the following year blamed the high death toll on the lack of automatic sprinklers and insufficient overnight staff at the residence. It also said local firefighters were improperly trained and were slow to respond to the fire. Legislation passed in 2015 requires all seniors' residences in the province to have automatic sprinklers installed by the end of 2020. Roughly half of residences in the province have met that requirement, according to an industry association, the Regroupement québécois des résidences pour aînés (RQRA). "It is not very likely all the residences will meet the deadline," said Chantal St-Onge, the association's deputy executive director. Under a Quebec government program, residences must bear all of the installation costs and are reimbursed over a five-year period. St-Onge said smaller residences have difficulty paying for the sprinklers up front. Since 2014, more than 300 seniors residences have closed. Most of those are smaller homes that were strapped financially, St-Onge said. She said some have avoided paying for increased safety measures by simply rebranding themselves. "We've seen a lot of closures. We also see vocational changes," said St-Onge. "If small residences transform themselves into rental units, then safety controls are no longer needed." Small residences, like the one in L'Isle-Verte, also struggle to meet government requirements for all-night supervision. They would have to pass the additional costs onto their residents, many of whom can't afford it. "If I added 24/7 supervision, that would mean 100 additional hours per week. 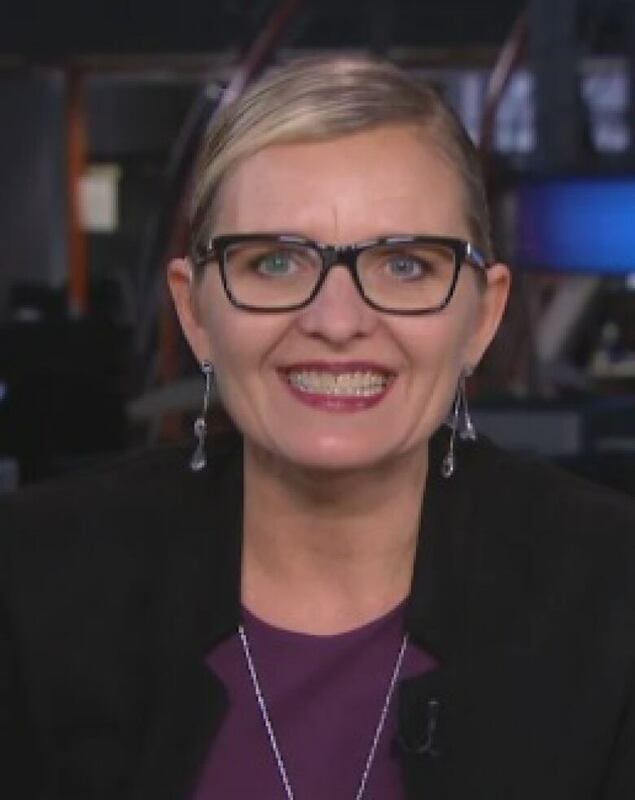 That's the equivalent of $300 per month per unit," said Nadia Thibault, who runs a seniors' residence in Rivière-Bleue, 485 kilometres northeast of Montreal. "I have a lot of people who live on less than $20,000 per year. They don't have the means to pay for that kind of increase." The Quebec government allows supervision to be provided either by volunteers or even by residents of the home. Thibault said, however, that finding volunteers willing to offer one hour of their time is hard enough, let alone finding volunteers to supply around-the-clock supervision. As for having residents do it themselves, Thibault explained the average age of those living in her residence is 85, which makes her reluctant to hand supervision duties over to them. There's also the question of whether firefighters in smaller municipalities have received up-to-date training — one of the key recommendations made by the coroner after the L'Isle-Verte fire. The Quebec government, so far, has refused to abolish a grandfather clause that allows firefighters certified before 1998 to avoid having to be trained anew. Yvan Charron, L'Isle-Verte's fire chief, benefited from that grandfather clause. The coroner's report determined he did not possess sufficient training for the position he held. Quebec's association of fire chiefs defended the clause, saying it prevented municipalities from being deprived of already limited resources. "There are 1,100 municipalities in Quebec that have a population of 5,000 or less," said the association's co-president, Jean Melançon. "Where you're part of a fire service that serves a population of 5,000 or less, you cannot really afford not using all of your resources." 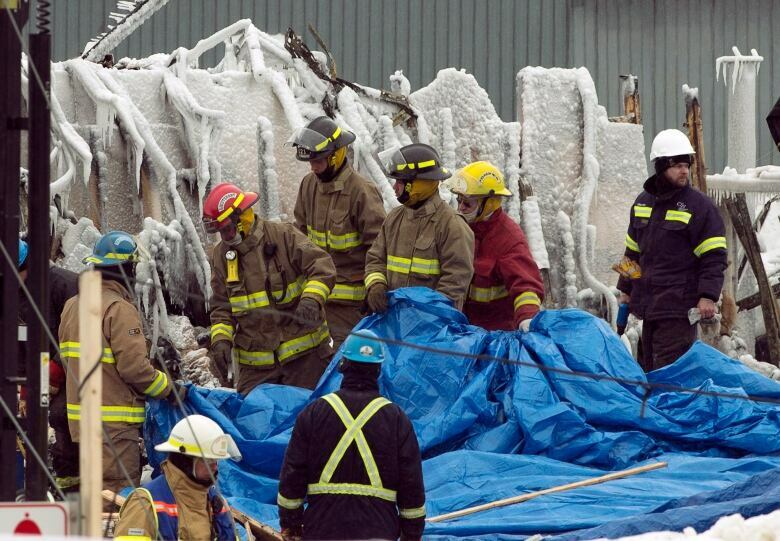 Quebec's Public Security Ministry did not answer questions from Radio-Canada about how many firefighters in the province are not adequately trained, because of the grandfather clause. There are four in the Rimouski-Neigette administrative region, where L'Isle-Verte is located.